by introducing species in specific areas. Meadows, hills and hills with low vegetation. 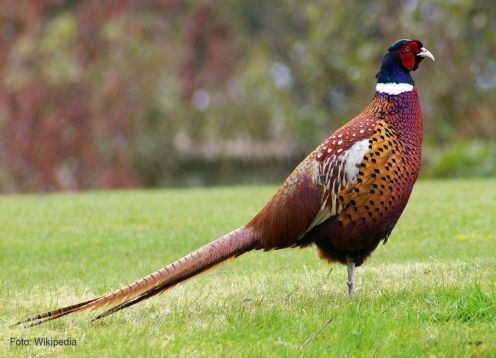 Both the pheasant and quail California, are the only two species of gallinaceous introduced in Chile for a wild acclimatization. 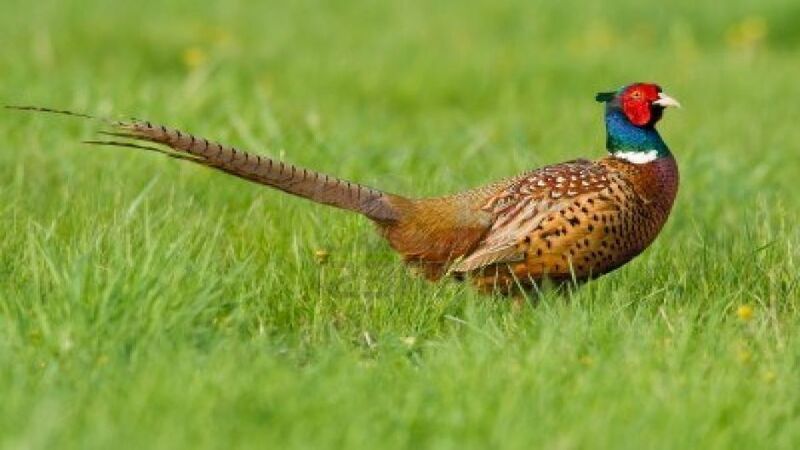 But unfortunately unlike quail, pheasant failed to acclimate to our environment, and the few that there are a total aid of man; not, for example, in parts of Europe, the US and Canada whose introduction was a great success. 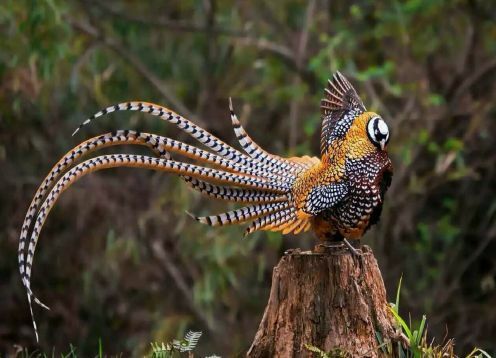 According to Goodall, Johnson and Philippi, in his work "The Birds of Chile", the first import of pheasants was performed by Mr. CJ Lambert, between 1886 and 1887 from England, bringing the species Ph. C. Colchicus his hacienda "Company "North of La Serena. Although at principo increased its number, then they were totally exhausted. 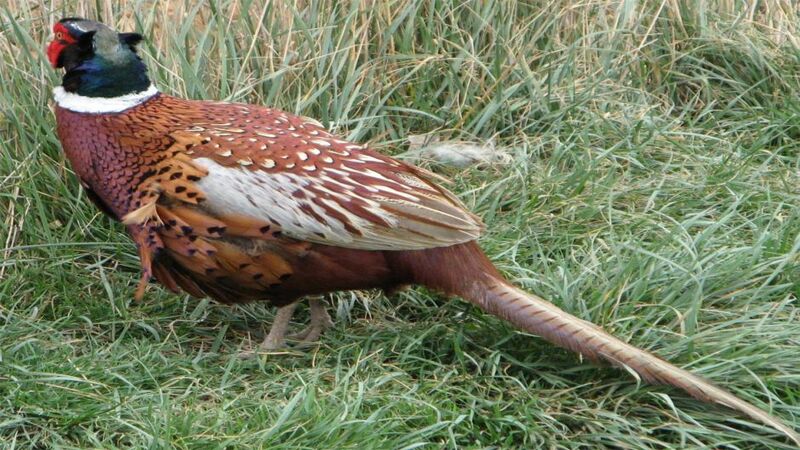 Then in 1914, Mr. Carlos Haverbeck introduced 80 hunting pheasants brought from Germany, species Ph. C. Torquatus, to his estate Allipén province of Cautín. Until the date of publication of this book (1951), the experience had been very successful. In turn, Mr. Haverbeck gave him to Don Augusto Grob some couples in which the introduced Colcuma Pichi Island on Lake Ranco (Valdivia). 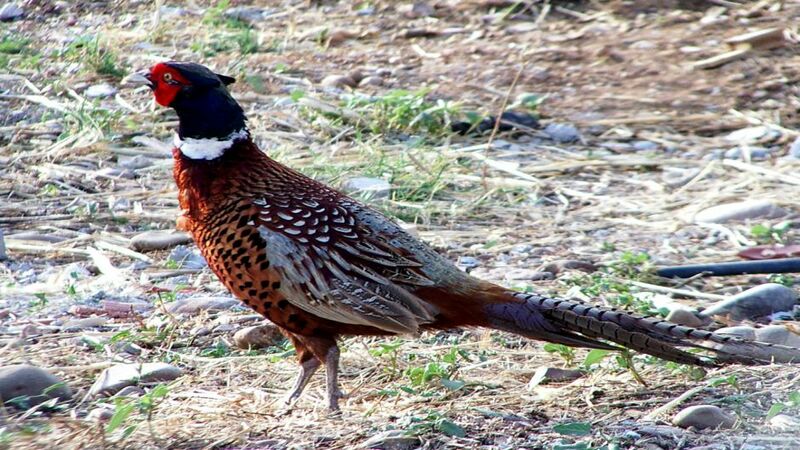 Araya and Millie, in his book "Field Guide Chilean Birds" (1998), does not mention the pheasant like bird of Chilean countryside but makes a reference to the Phasianidae family. The basic difference between the species is that the male of Ph. 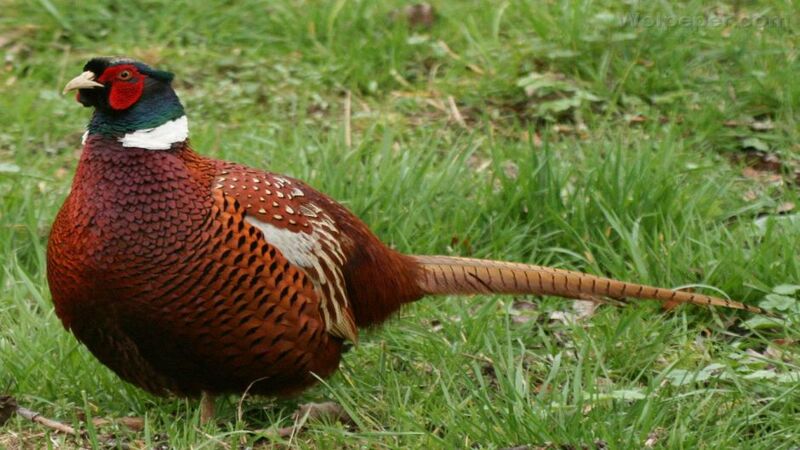 C. torquatus has a very visible white necklace; instead collar Ph. c. colchicus is less prominent white. 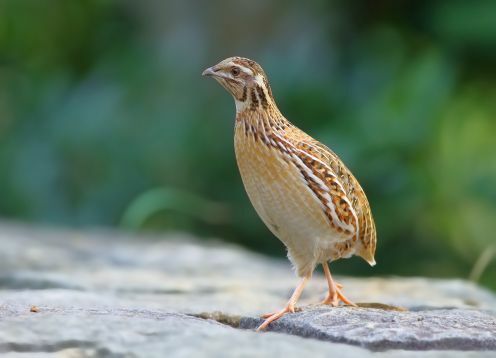 It is emphasized that this species always had to be under the permanent care of man, since he is not able to survive on their own, which did not happen with the quail, which is already a regular part of the Chilean fields.